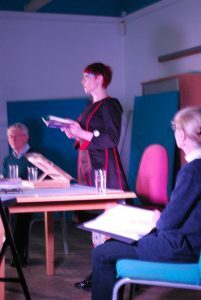 Saturday saw a successful first script-in-hand reading of Corseted at Morley Library where we were lucky enough to have a full room and an engaged audience. 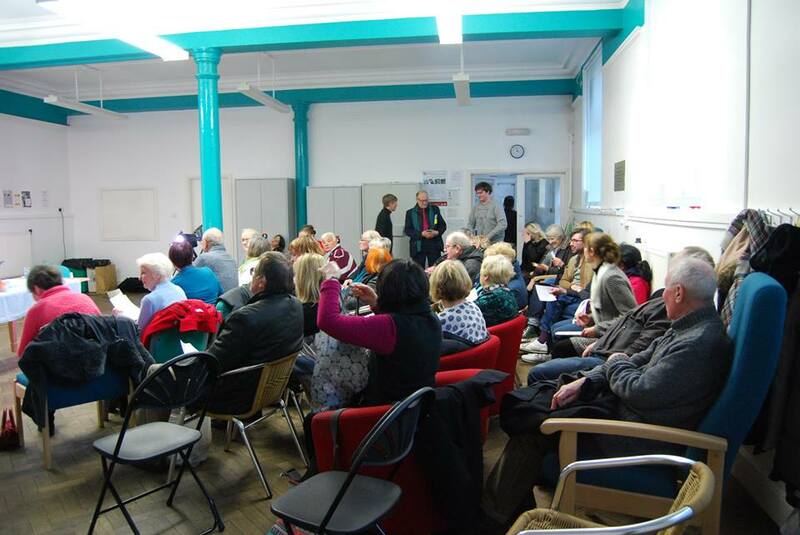 It was fantastic to see so many local people there who had contributed to developing the script and the Alice In Bloomers team had a great time. The first stage of the project will culminate on Saturday 28th January in the final reading at Leeds Central Library between 3 and 4 pm. Tickets are still available (£4). 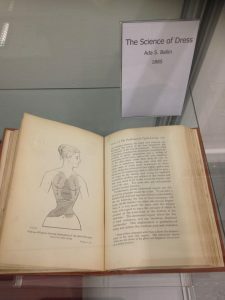 The exhibition, which examines some of the creative ways in which artists can respond to a library’s collection, is on at Room 800 until February 3rd. 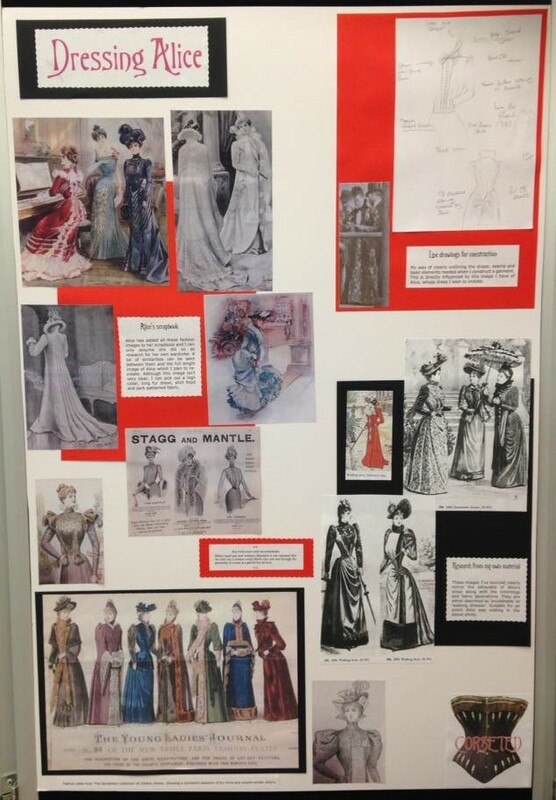 It features items from The Alice Cliff Scatcherd scrapbook, The Sanderson Collection, items from Stage@Leeds Fashion Archive, original costume by Allana Marsh and records of the creative process of the artists. Admission is free. Victorian Embellishments – These wonderfully simple creations are as popular now as they were 150 years ago. 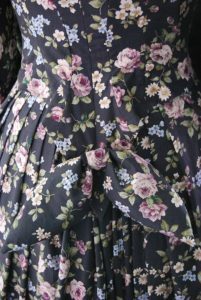 Join us for a workshop making Victorian trimmings, ribbon bows and roses from a large selection of fabrics and colours, using the simplest hand-sewing skills. No experience required. 23rd January, Art Library, Leeds Central Library, 5.30pm, £5. This week’s micro interview is with the director Ray Brown. 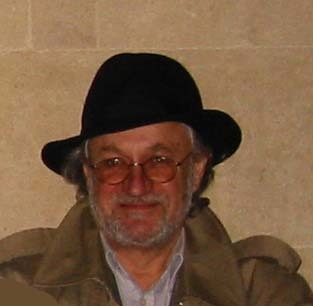 Ray Brown is a writer and broadcaster. Born in the West Riding he now lives in Leeds. He has broadcast around one hundred features, plays, talks and short stories, all on BBC Radio 4. His short stories have won prizes and his stage plays have toured from Hackney Empire to Nafferton Village Hall. He has directed his own and others’ plays for local tours, regional tours, and the Edinburgh Fringe. Becky: What has been the biggest challenge for the show for you? Ray: Helping you to shape your poetry and other writing into a dramatic script suitable for the stage. It’s been a pleasant experience however. Becky: Which of your skills has been the most useful during this process? Becky: Why should someone want to come and see a script-in-hand reading? Ray: It’s cheap! It’s like seeing a play with its clothes off, its skeleton. If you’re interested in the play or the subject of the play you’ll learn something and it is enjoyable. You’ll soon forget it’s script-in-hand. 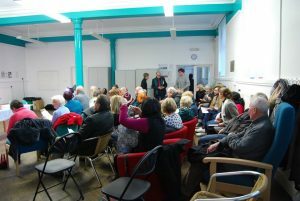 The show, Morley Library with Derek Holt and Biddy Coghill. 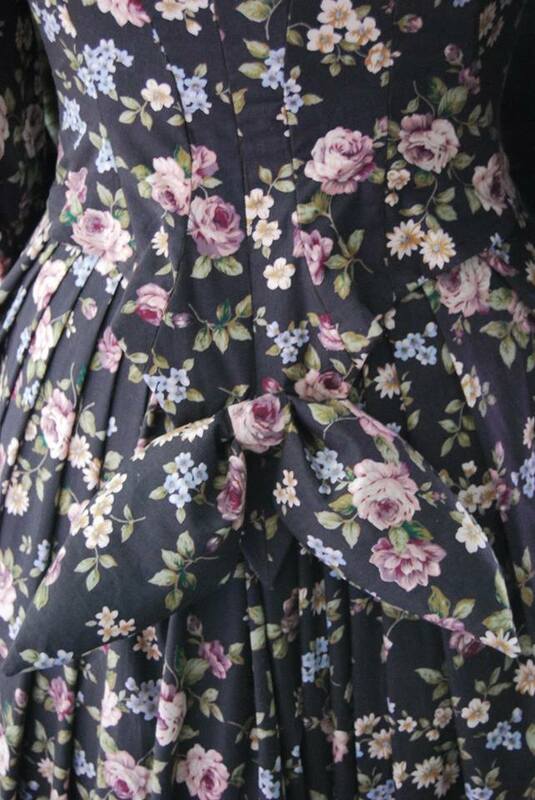 Dress design by Gill Thewlis. Saturday 21st, 2.30-4 pm, Whitworth Gallery, Manchester, Poets and Players with Ian Duhig, Fiona Benson and musicians. Just turn up. Free. 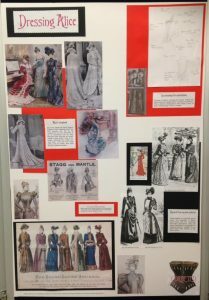 Saturday 28th January, Corseted – a script-in-hand reading, 3-4 pm, Room 700, Leeds Central Library. £4 Book here. You have until the 31st January to enter the Mother’s Milk Books poetry or prose competitions. Mother’s Milk are a great indie press who published my pamphlet Echolocation early last year. As judge for the poetry prize, I’m looking forward to reading the entries in early Feb. Details are here.